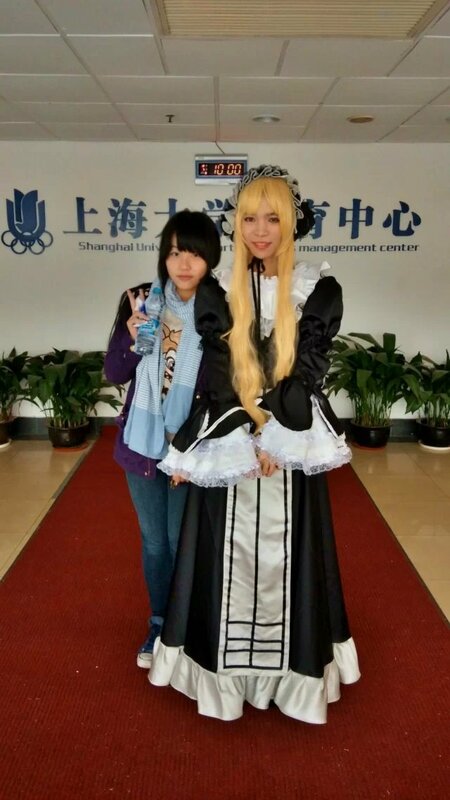 I am a competitive programmer and indie game developer in China. I have learned computer language since a very early age. From then on, I have used my programming knowledge to developer multifarious games including board-game. Indie Game: The Movie influence me a lot. As an participant of competitive programming, I have a good sense of algorithms and advanced data structures. These helped me a lot during the game development and design phase. For personality, I am a typical INFPs.